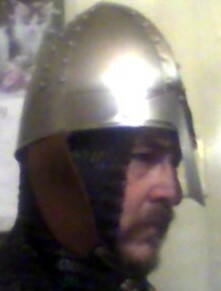 I have seen a few reproduction conical and spangen helms, and have seen two originals, and have a question for the people here concerning their size: most of the manuscripts or imagery from circa 1000-1100 AD seems to show the helms sitting relatively high on the head, and they tend to seem rather snug. By this I mean that rather than hanging over the wearer's head as though there were space for a coif or a suspension liner, it looks to me like the helmets are simply seated on the top of the head snugly, perhaps using a felt pad liner. Can anyone comment on the likelihood of this? I understand that a suspension liner and a little overhang from the crown are standard for reenactment, but I'm looking for more living history kind of stuff. 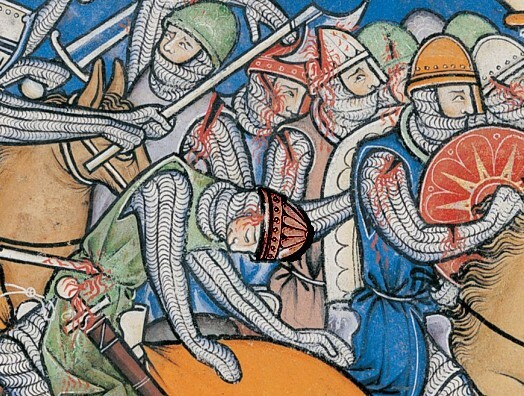 Would a smaller diameter and something like a felt or wool cap liner function well enough for a helm on a head without a coif? Is there textual or physical evidence one way or another? Without seeing more helms in person or having the the dimensions of others, it's difficult to make a sound conclusion. I strongly imagine that what you are seeing in terms of fit, in modern reenactment helms, is the same problem facing many people walking around the street in ill-fitting clothing --namely that we have often lost all sense of fit and tailoring. I am going to tell a story about this, in analogy, as I think it is very fitting. 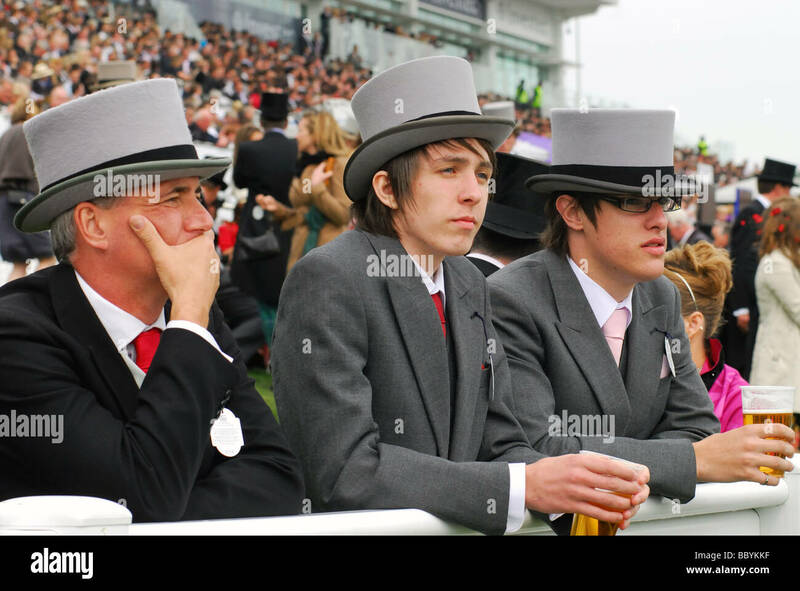 Proper top hats are stiff board 'helmets' essentially and are in use today. I have been recently dealing quite a lot with top hats, which are still required for summer garden parties and the big races here in the UK, yet the last (proper silk plush) hats were made in the 1940s-60s. The issue with finding a decent one today is three fold: people dont know how they should fit, the hats are indeed too small/large, or they seem this way because the head shape is wrong. This last bit is what is most key. Looking at our head shape from the top down is something we often do not consider, our heads might be boat shaped, heart shaped, square, round, triangular, broad, oval, etc. Even if the hat diameter is correct, i.e. 58cm and the head diameter is 58cm, the hat might not fit. These used to be stretched and re-fit through use of a comformateur (which can still be done at Lock and Co and a few other places). 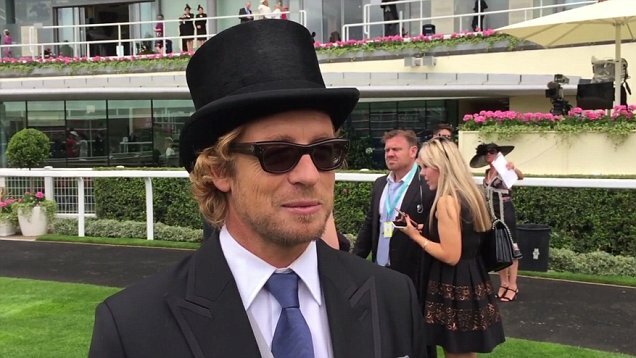 The issue is that people don't know how to shape the hats correctly which forces them to oversize the hat. Here are some examples: terrible fit too far back on head to accommodate for wrong shape, here sliding forward over eyes and on ears (too big), here is a terrible group. And here is how one should fit: around the head just above eyebrows/ above ears sitting smoothly, another two well fit --showing front and back, and probably the most perfect example --from the 1920s. Here we have a diagram. Ultimately, the point I am making is that we can see how these stiff helmets/hats should fit around the head. When correctly fitted they make no movement around the head, which increases shock absorption, and keeps the head from being so tired. The problem with modern reenactment helmets being off the peg, they do not accommodate for top-down head shape.. and like modern made top hats have to be made larger to accommodate different head shapes. In period, they would have been commissioned, presumably. 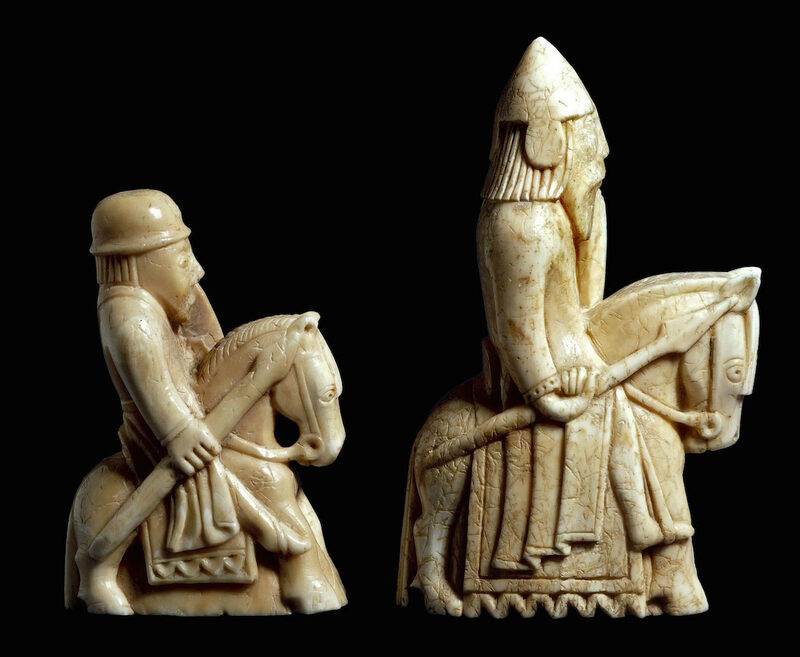 Here we see in period art correctly fit helmets, (note their similarity to top hat fit): ivory carved Lewis Chessman, Maciejowski Bible, Bayeux Tapestry. 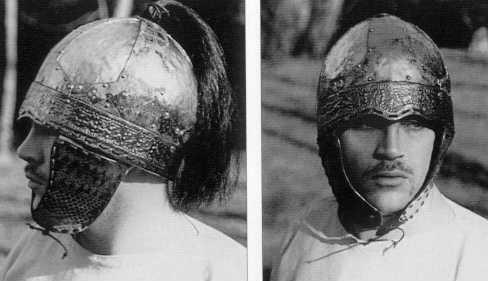 And to contrast, poorly fit modern reenactment/replicas: Example A, Example B, and Example C.
In all of these, the helmet is the wrong shape for the individual wearer, accommodated for by being made too big, causing the helmet to rock forward or rearward on the head. To answer your question more specifically, I firmly believe that with a correctly shaped/fitted iron helmet, that the interior 'suspension' should be more akin to a wool/leather lining/sweatband, as we see on (pre)modern top hats. If the shape were correct the hat/helmet would fit snugly, and look more akin to the images seen on period art. There would be no need for an internal 'suspension' per say, but some sort of interior banding. 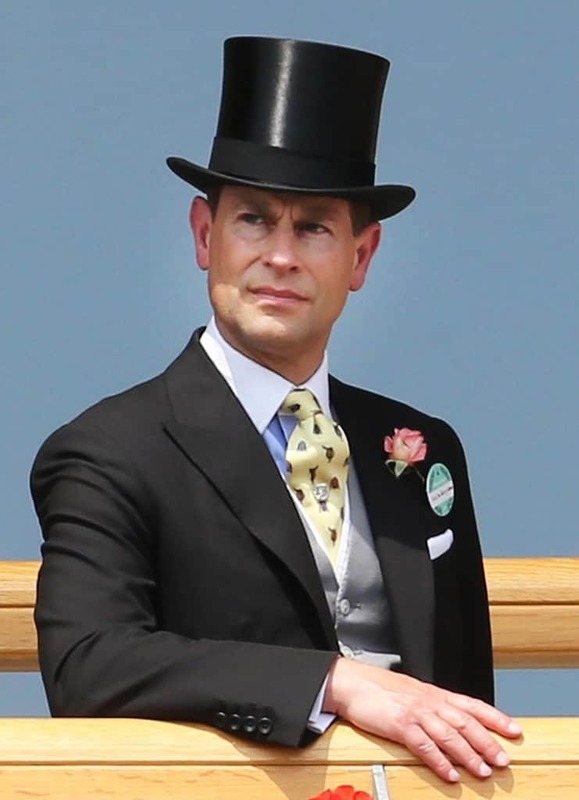 This would (obviously) be supplemented by a a cord of some sort under the chin to keep the helmet in place (only necessary today on sporting top hats).